Sendai, also known as the City of Trees for the zelkova trees lining the streets, boasts a beautiful, natural environment. See one of Japan's greatest waterfalls at Akiu Great Falls or stroll through the autumn colors at the Rairai Gorge. 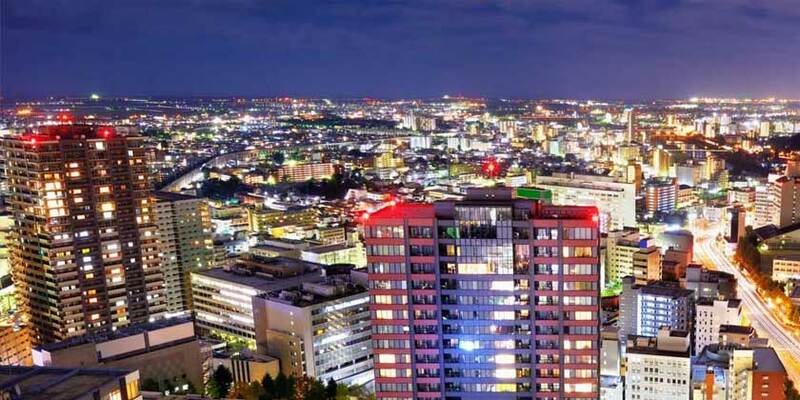 Experience the city's rich history with a visit to the ruins of the Sendai Castle or the Sendai City Museum.